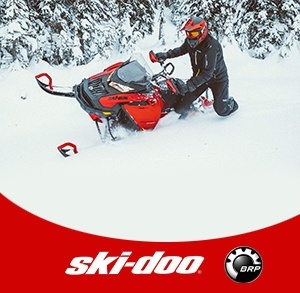 Dalton Mountain Motorsports, New Hampshire | Suzuki, Evinrude, Jonsered, Avalon, Sea-Doo, Can-Am, Spyder sales, service & parts in NH. Dalton Mountain Motor Sports, located in Lancaster, NH was established in 2001. In 2017 we opened a second location at 245 Jericho Rd. in Berlin, NH. We are in the business of selling “Fun”. 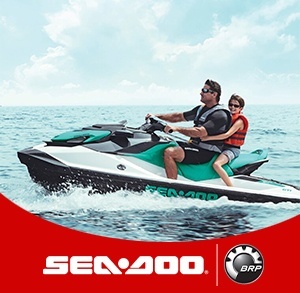 We have toys for every season and carry the full line of BRP Products like Ski-doo Snowmobiles, Can-Am ATVs and Side by Sides, Can-Am Rd Spyder Motorcycles, Sea-doo Personal Watercraft, & Evinrude Engines. 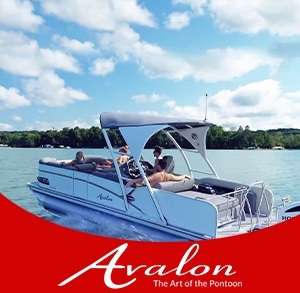 We also carry Avalon Pontoon Boats, Jonsered Products, Old Town Canoes & Kayaks and Trailers to transport your toys. 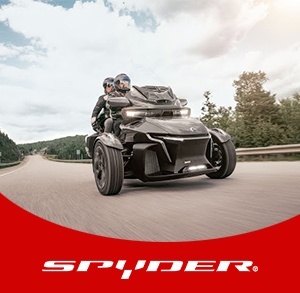 We provide ATV and Side by Side Rentals out of our Berlin Store. 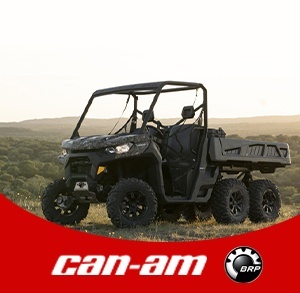 Our Service Department is staffed with trained Master Technicians and we have a full array of parts and accessories with experts to advise you. We invite you to come and meet our knowledgeable Sales Staff, our Service & Parts Team and our 2 Fur Mascots Charlie & Mia (part of the meet and great team). Come check us out. You’ll be glad you did.